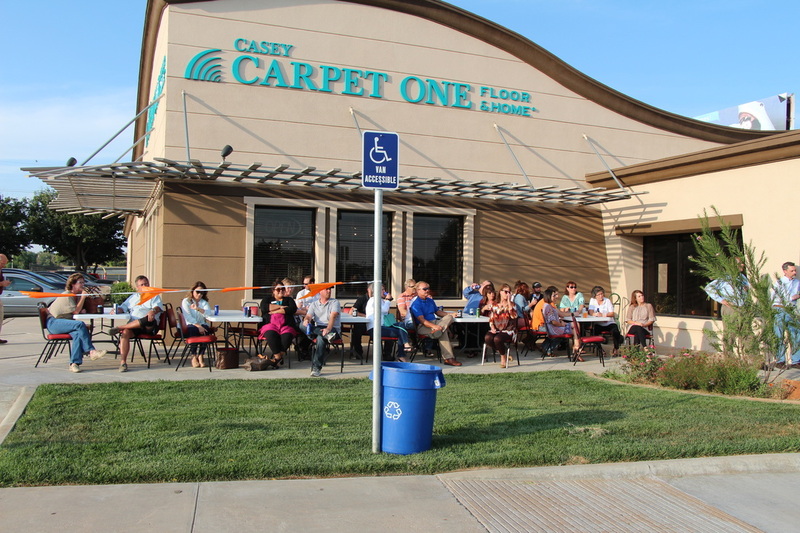 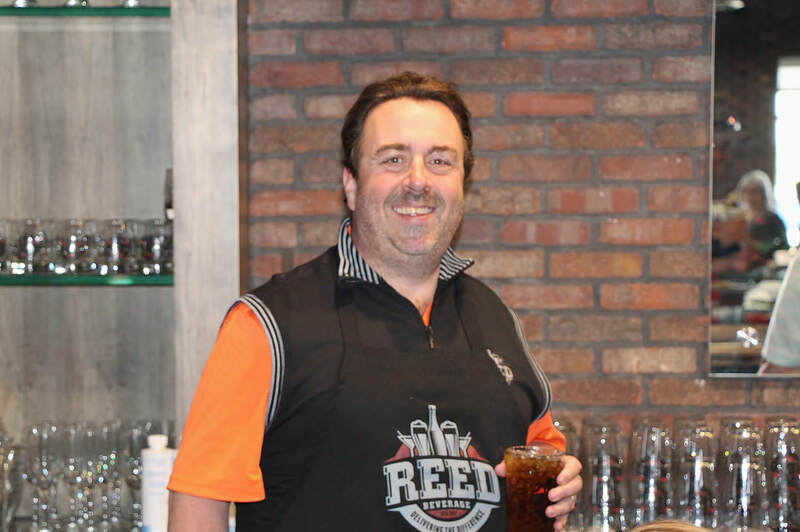 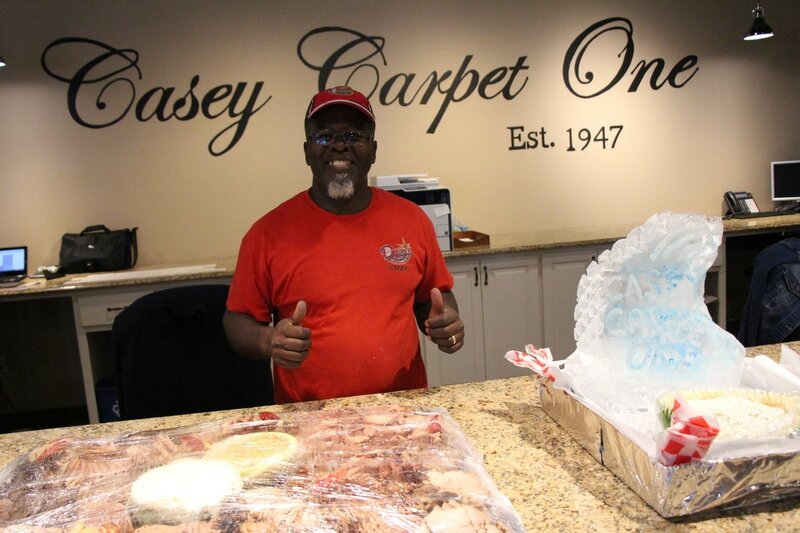 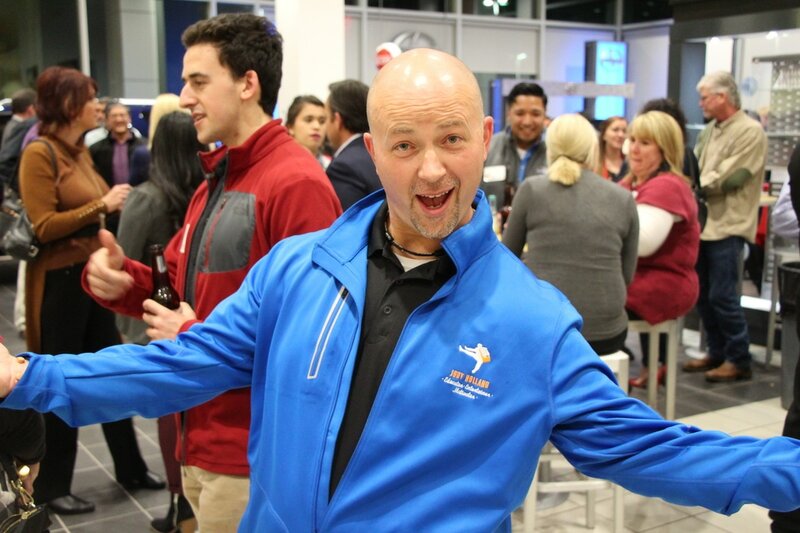 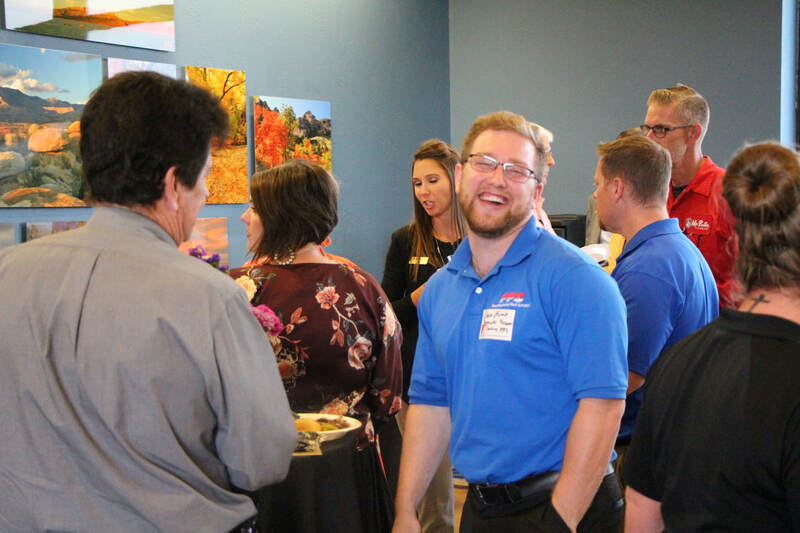 Join us for our next Business After Hours. 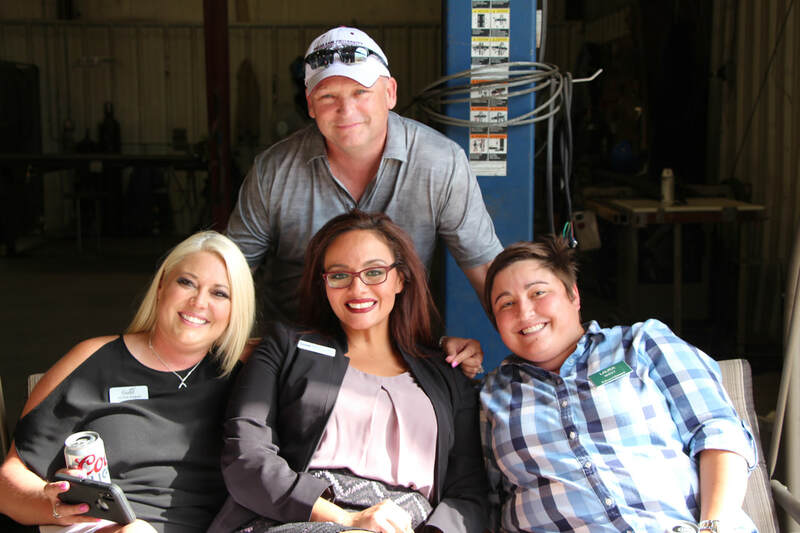 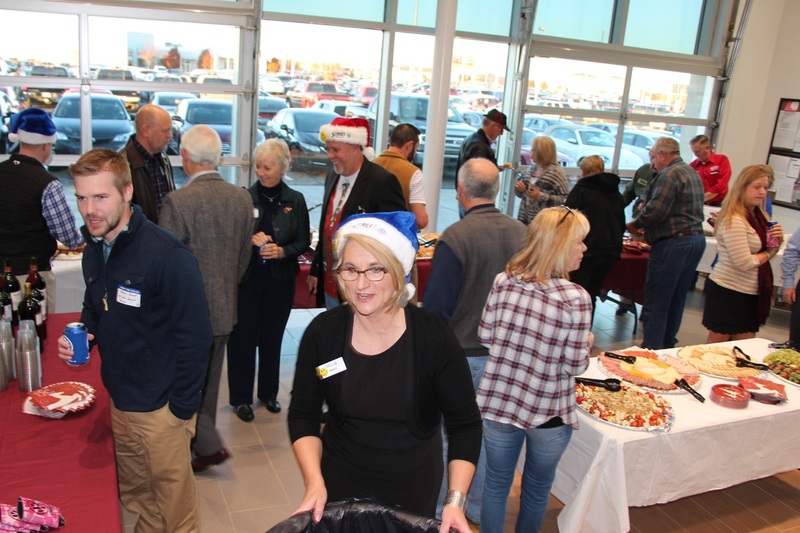 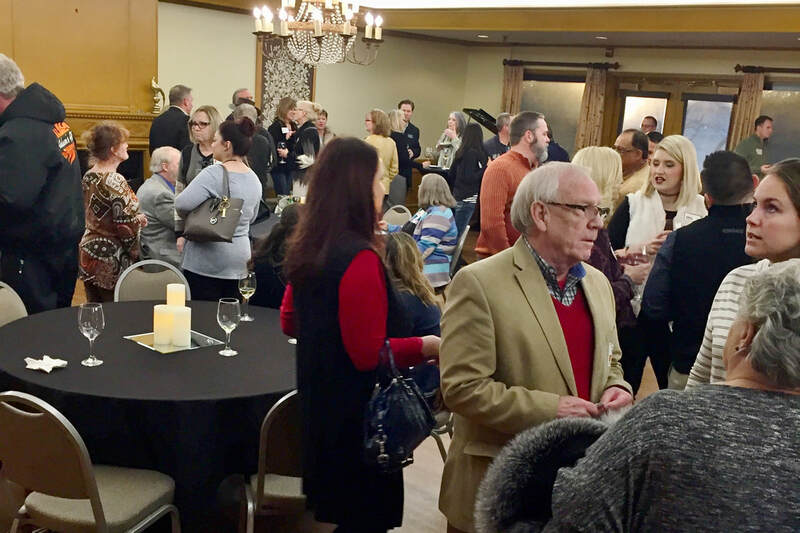 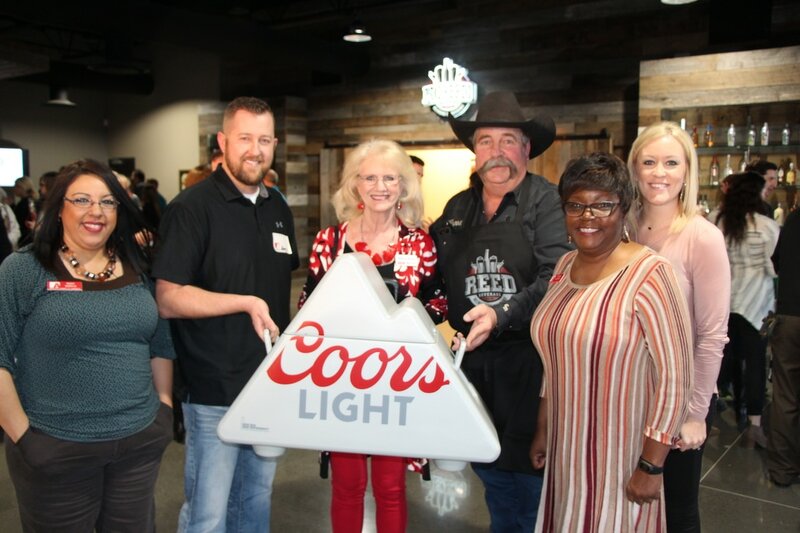 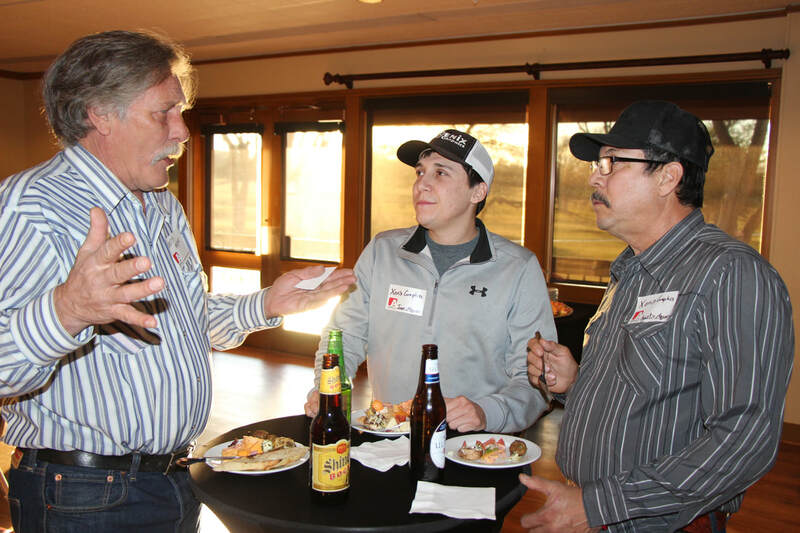 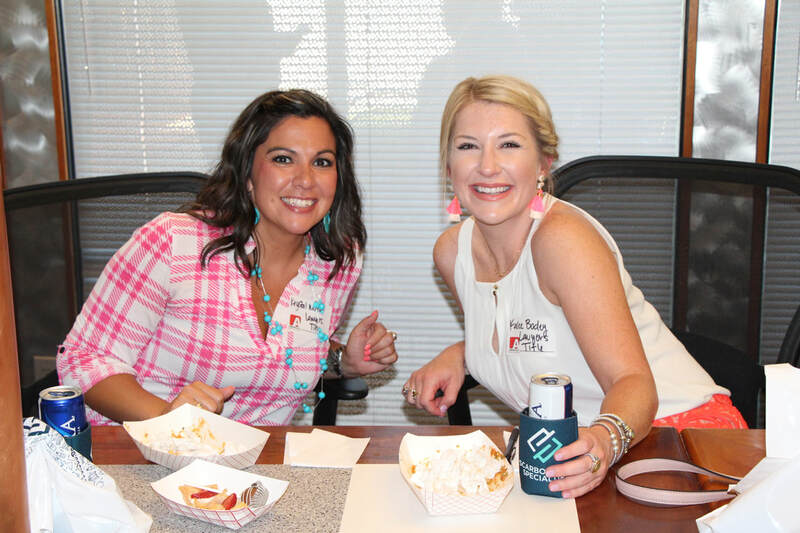 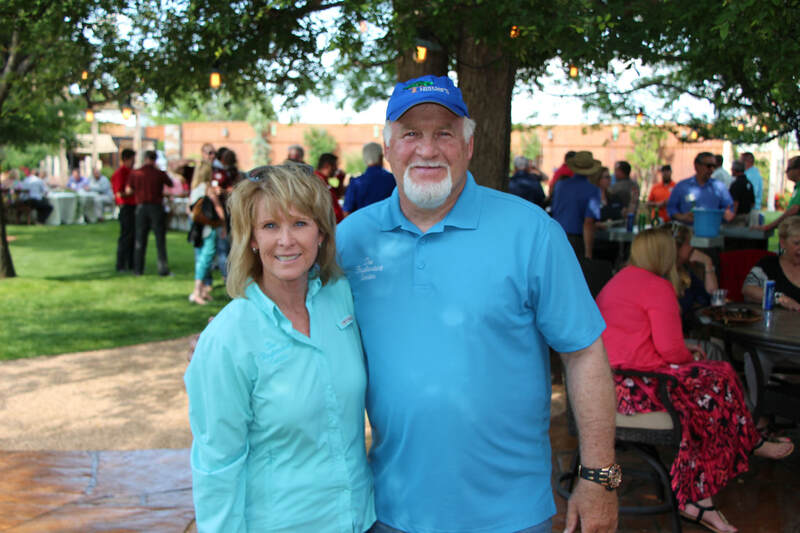 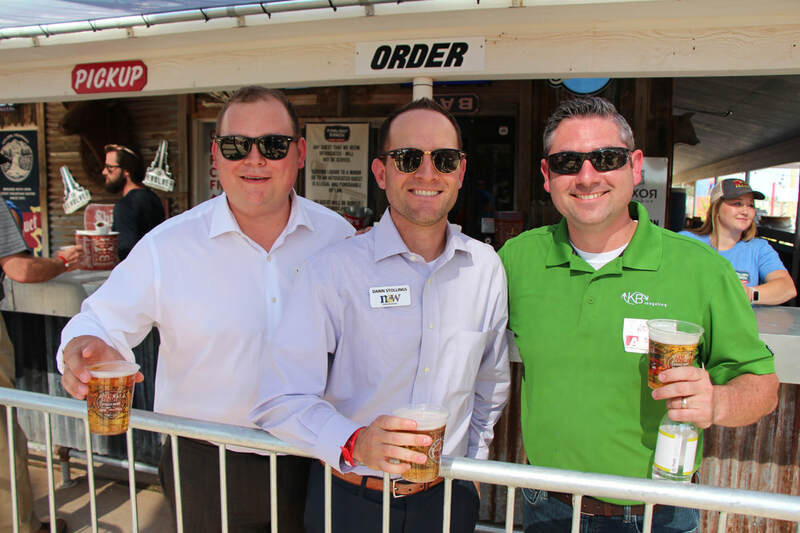 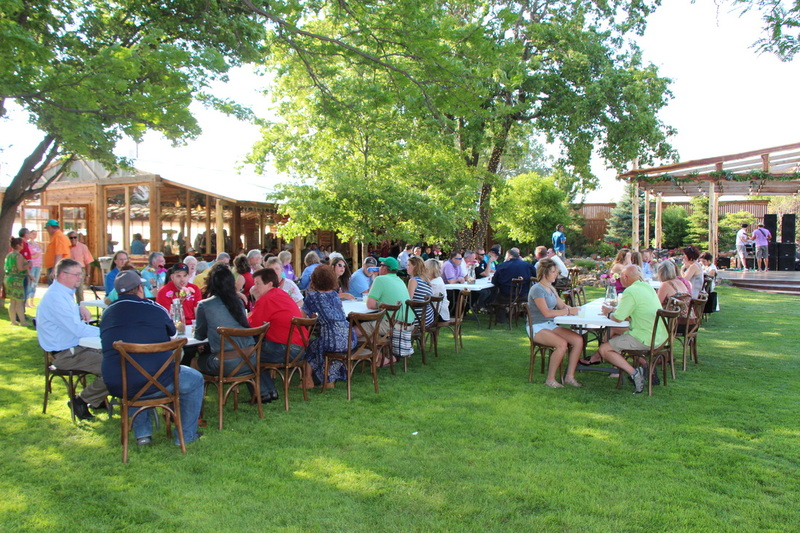 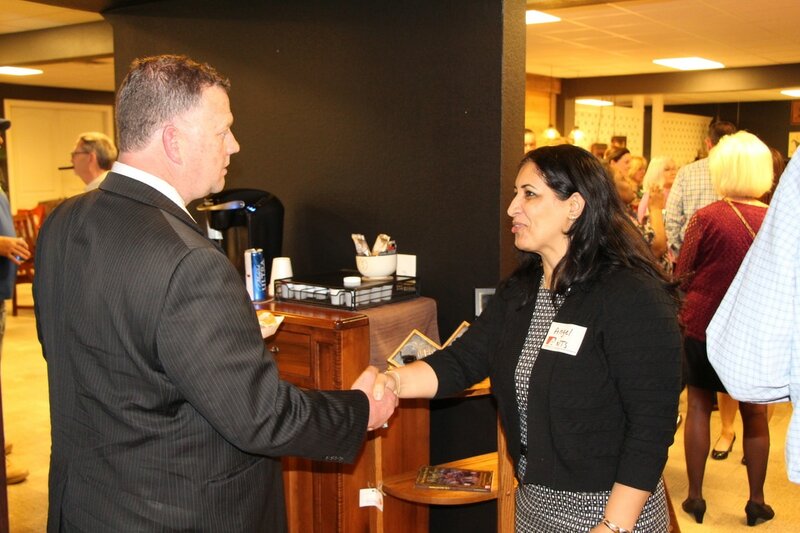 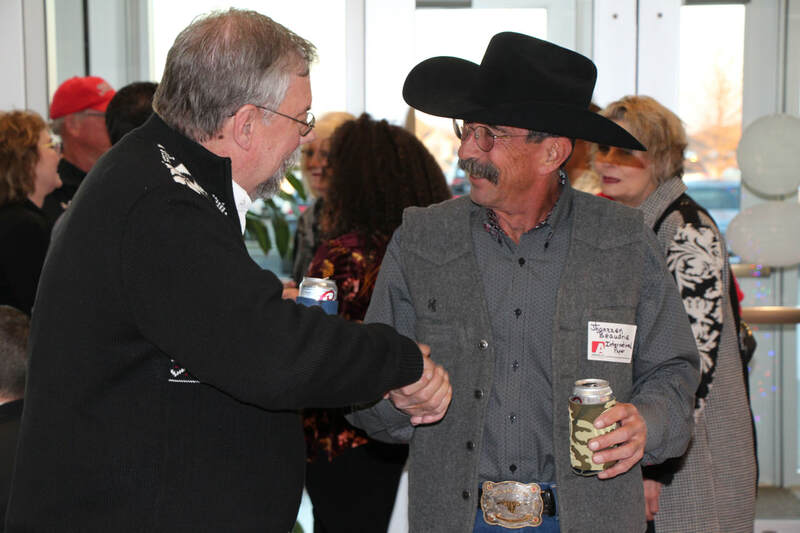 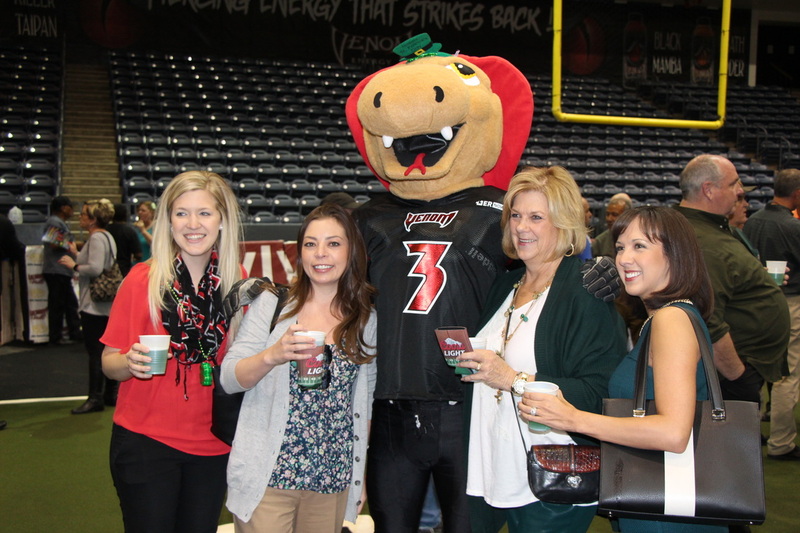 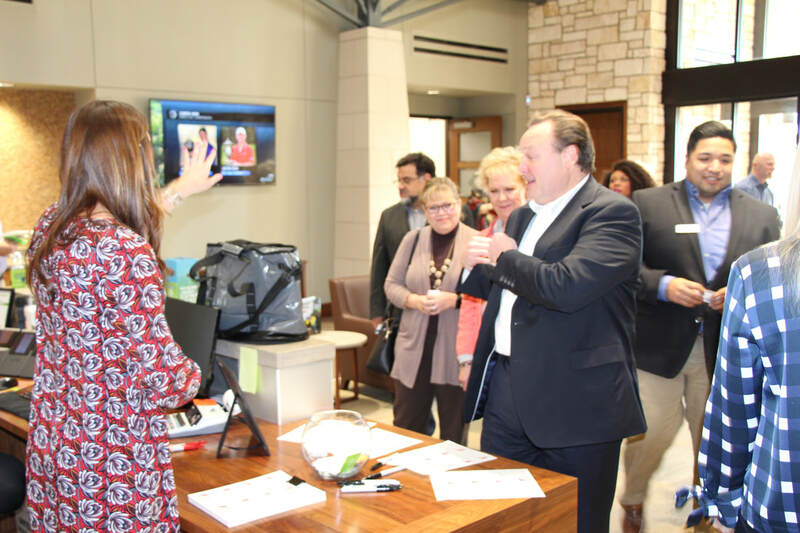 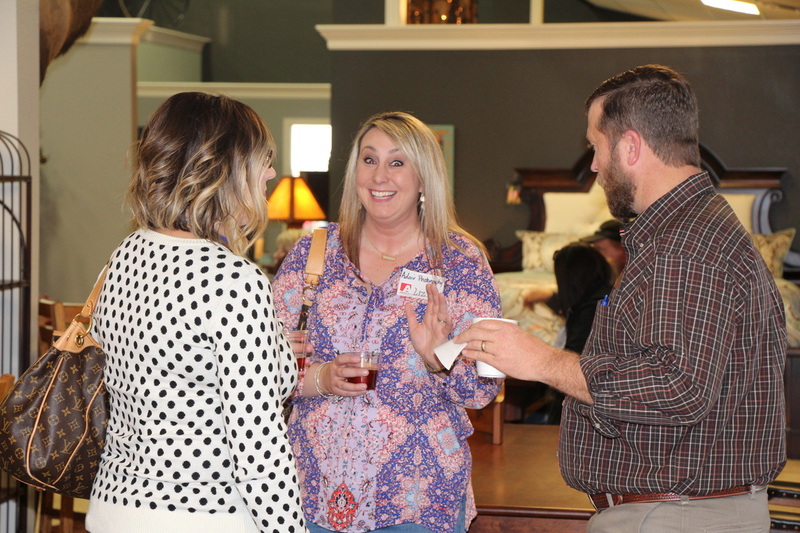 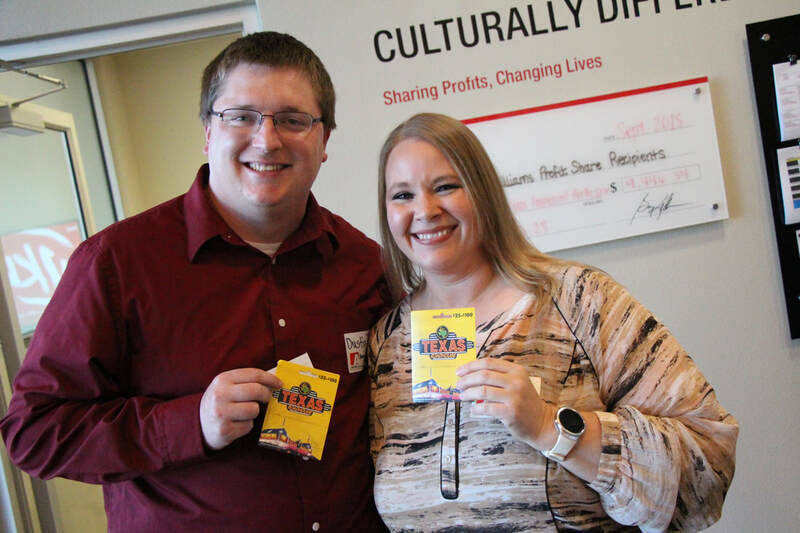 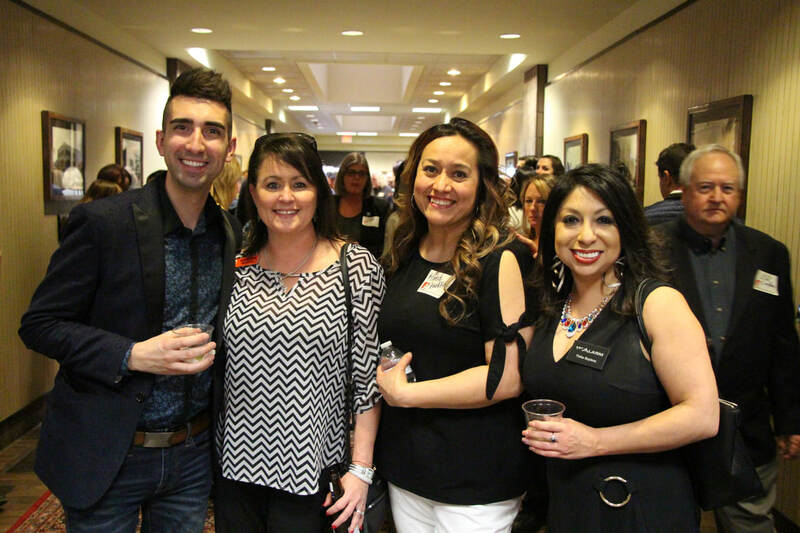 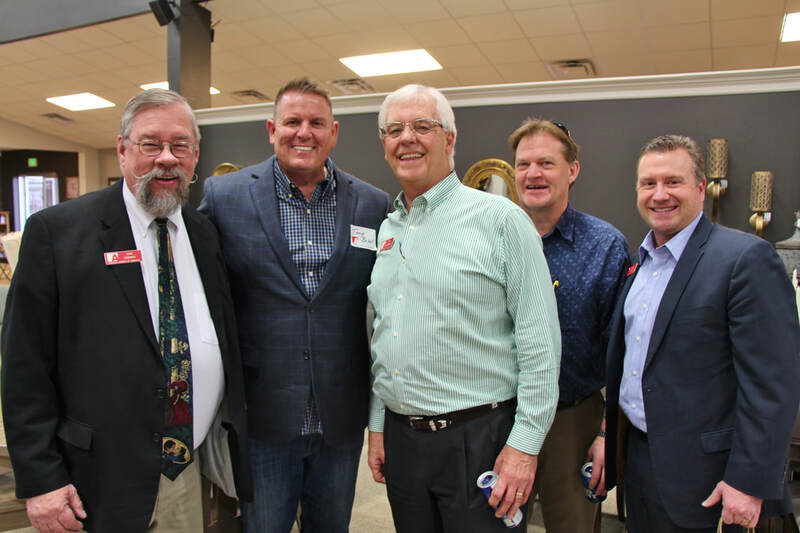 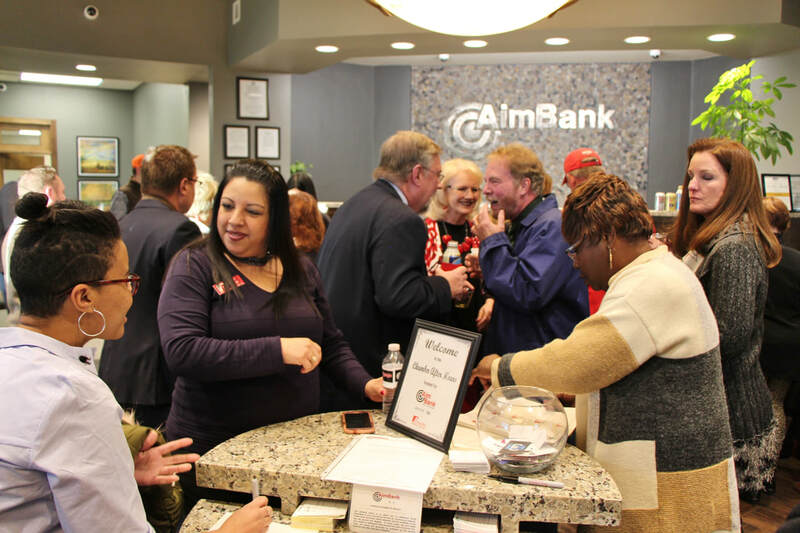 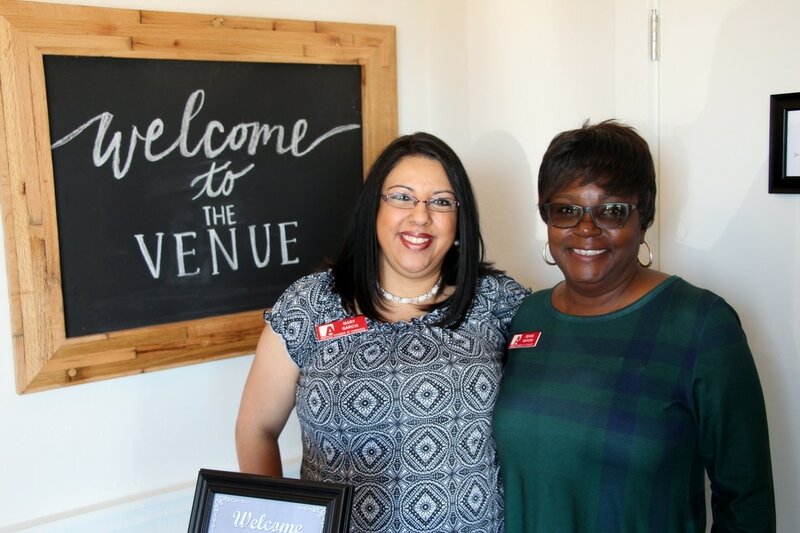 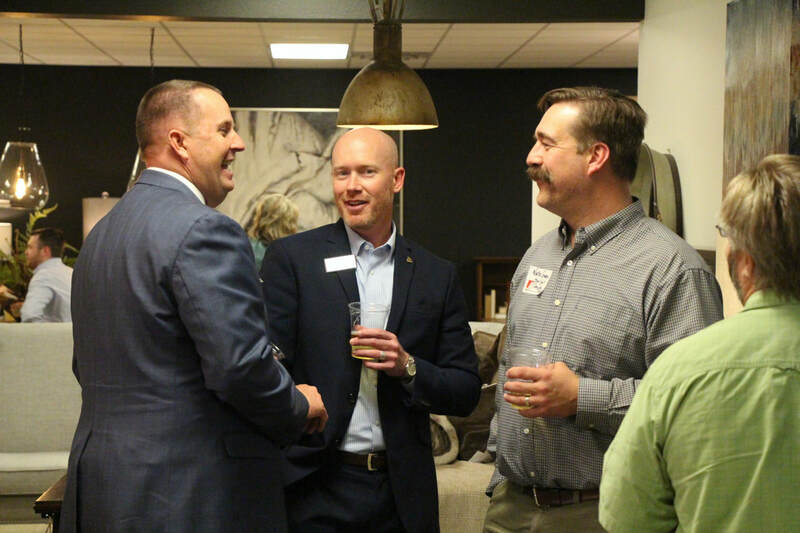 ​"Business After Hours" are FREE business networking events for current and future members of the Amarillo Chamber of Commerce hosted by one of our Amarillo Chamber members. 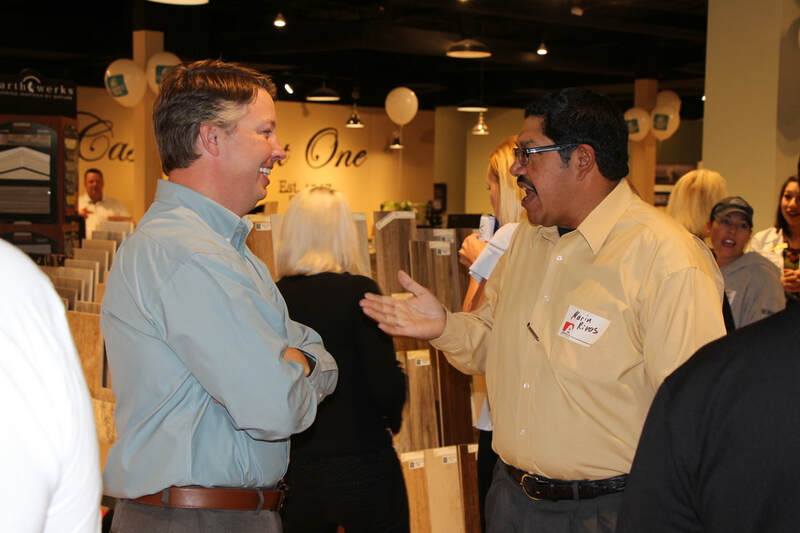 Bring some business cards and be prepared to shake some hands and meet some new faces. 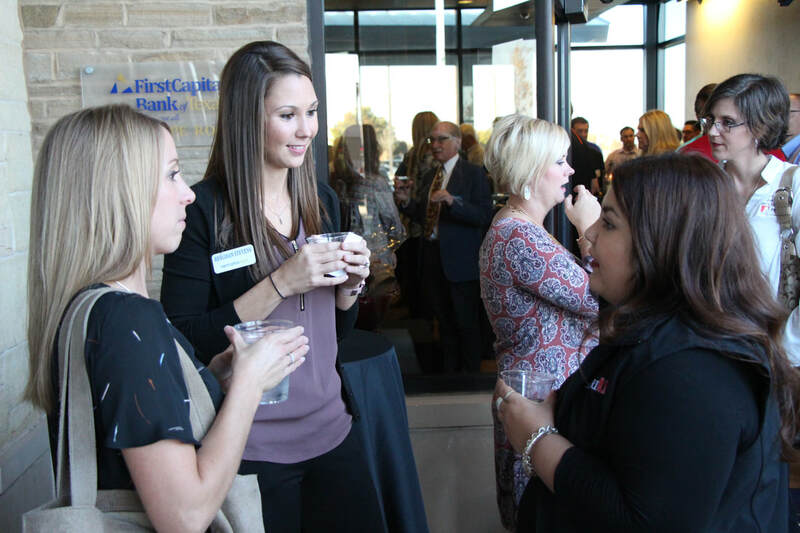 There will be food and drinks and fun...and most importantly...NETWORKING​. 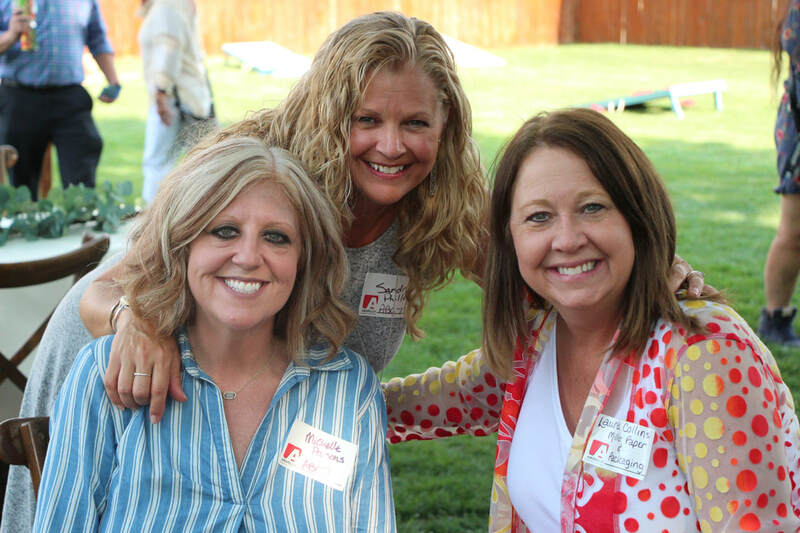 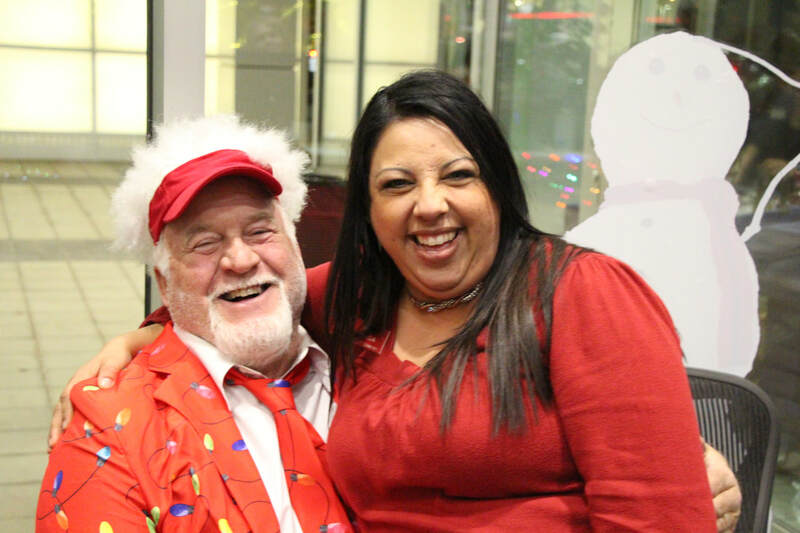 Look for the event on facebook and invite your friends! 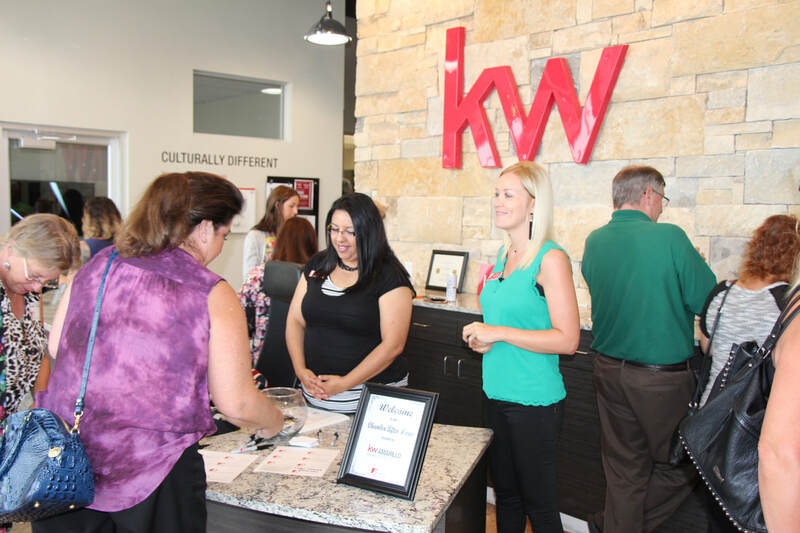 If you'd like your name to be on the list for future availability, please fill out the information below or call Jason at 342-2018. 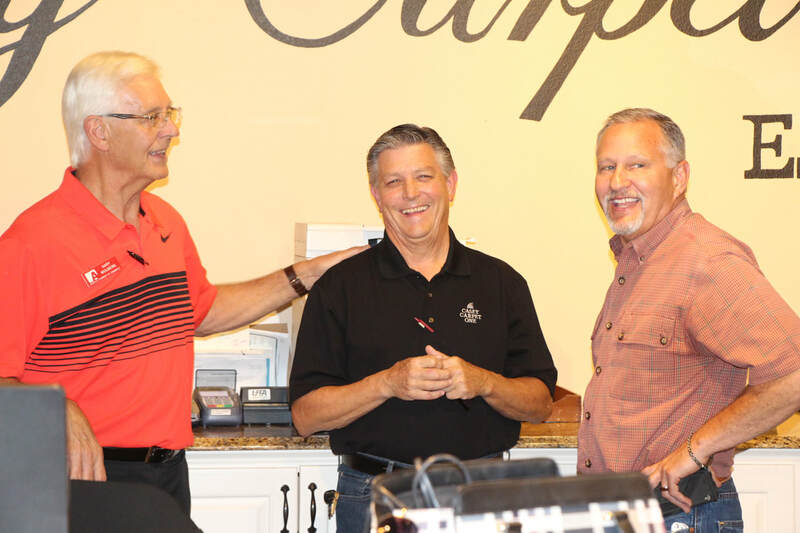 Thanks to these previous "After Hours" hosts! 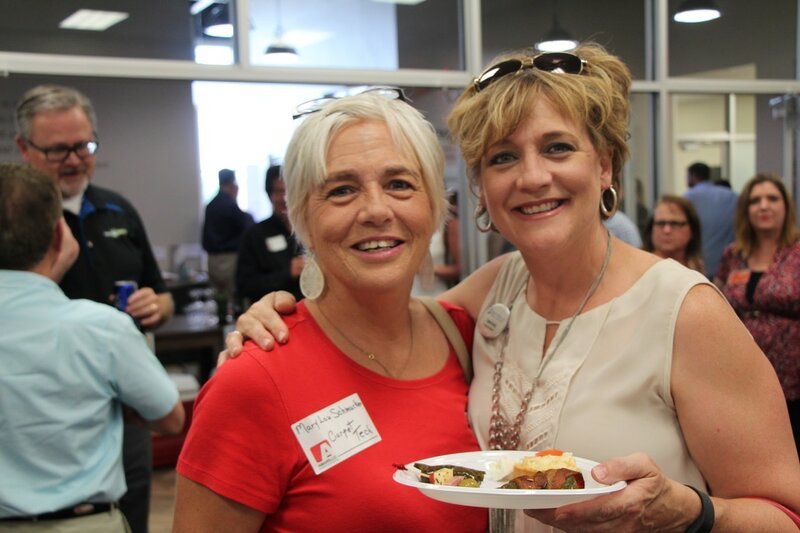 Click an image to view more photos in our online albums on Flickr.com. 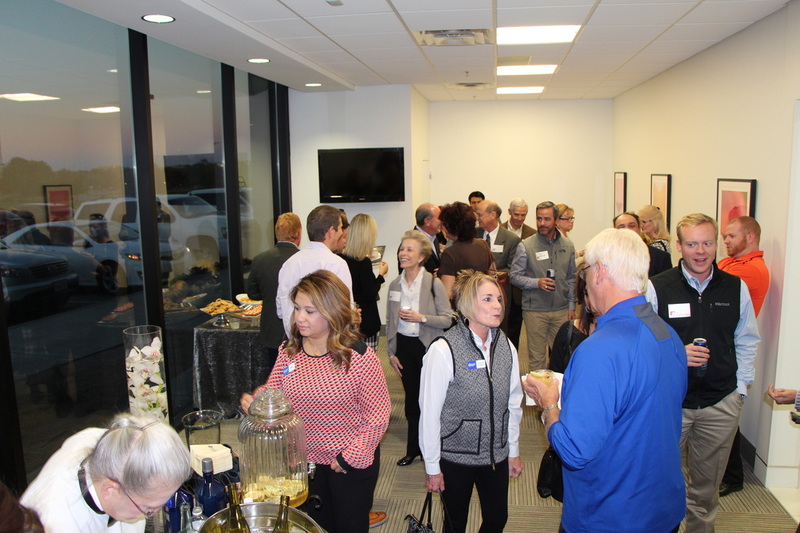 Interested in Hosting a Chamber After Hours?